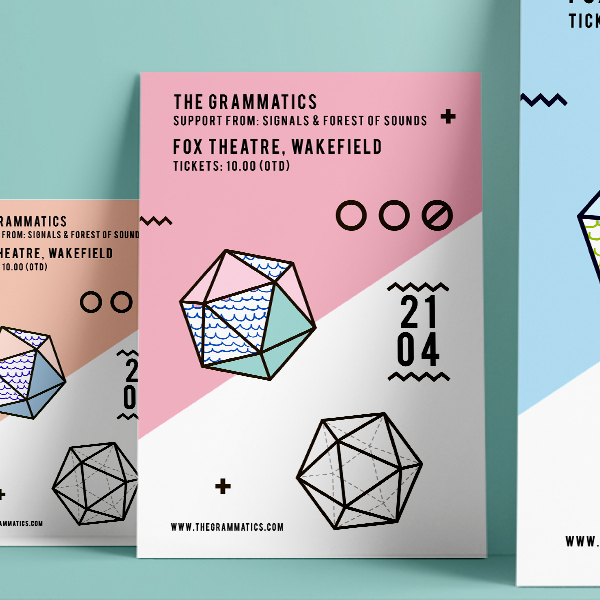 Eye catching leaflet printing which is sure to grab your attention. 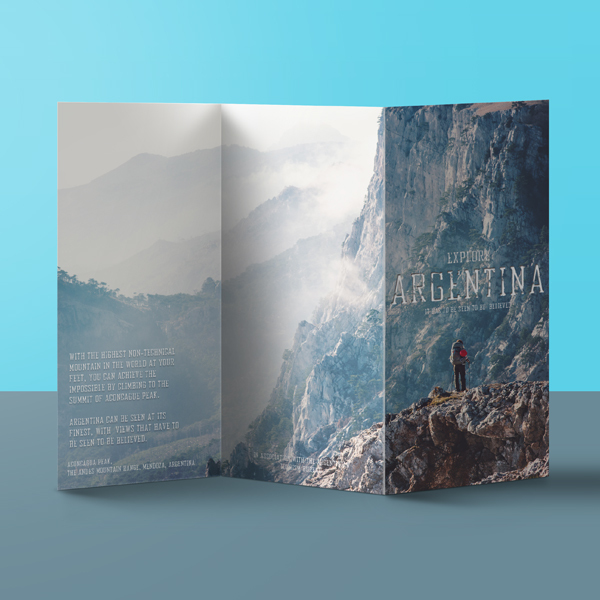 More economical than brochure printing whilst still providing up to 6 pages of content, leaflets provide an affordable printed method of conveying your message. Leaflet printing is cheap and effective for localised marketing purposes. For example, promotional printing used by hotels and guest houses, leisure industry attractions or takeaway menus, tradespersons services, door to door letterbox drops, hand-outs or inclusions with mailing pieces or invoices. Top Tip: Folded leaflets are ideal for menus, product guides or even maps. They also work well as small posters on notice boards. Maximum order quantity online is 5000. If you would like to order more, please call on 01274 613566 for a quote as no price will be generated online. 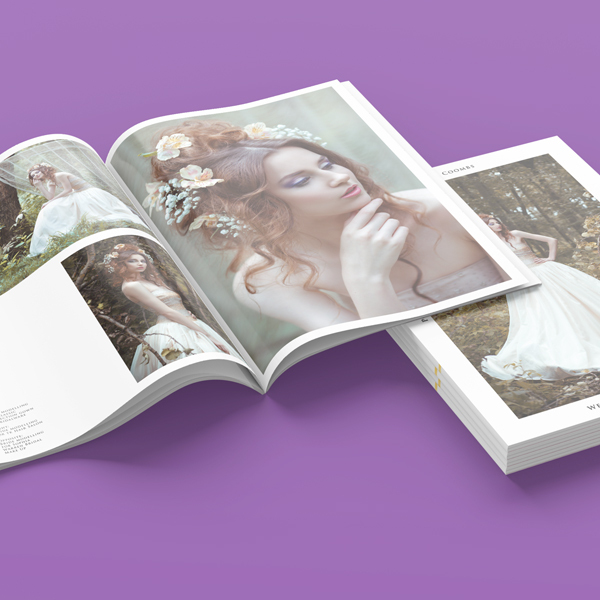 When you select leaflet printing from Kolorco, we provide high quality standard 130gsm weight or heavier 170gsm white wood free elemental chlorine free coated paper stocks. 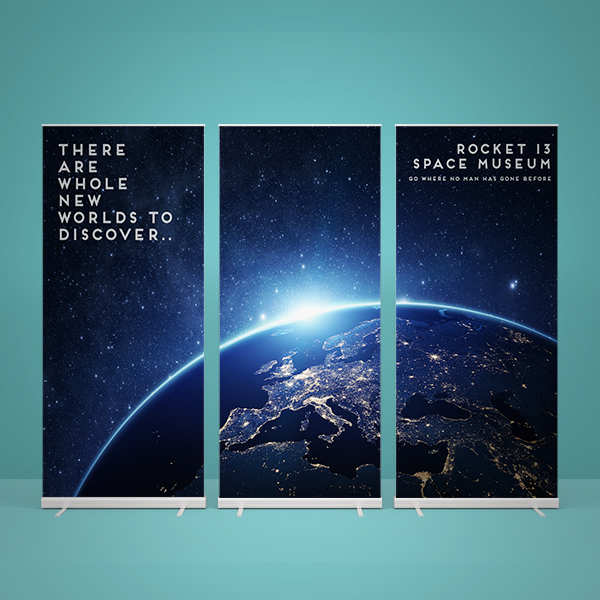 Available in 2, 4 or 6 page options printed one side or both sides and to finished sizes of A4, A5 or DL (210 x 99mm).